Book Binding Workshop - Leave with your own book! Save Event: Book Binding Workshop - Leave with your own book! Share Book Binding Workshop - Leave with your own book! Join us for this creative workshop at East London's Leyden Gallery, where you will get the chance to create and bring home your own unique hard-cover book, as well as being guided through the bookbinding process learning all the tips, tricks and skills needed. Bookmaking extraordinaire Lina Avramidou will guide you through basic bookbinding techniques, including folding, making endpapers, sewing, covering and casing in. Learn about all the different tools and materials needed as well as the importance of the paper being used. You will leave with your own finished book plus a hand out giving you instructions to use for your own future projects. LIMITED TICKETS AVAILABLE! BOOK NOW, DON'T MISS OUT! All materials will be provided and no previous bookmaking experience is necessary. 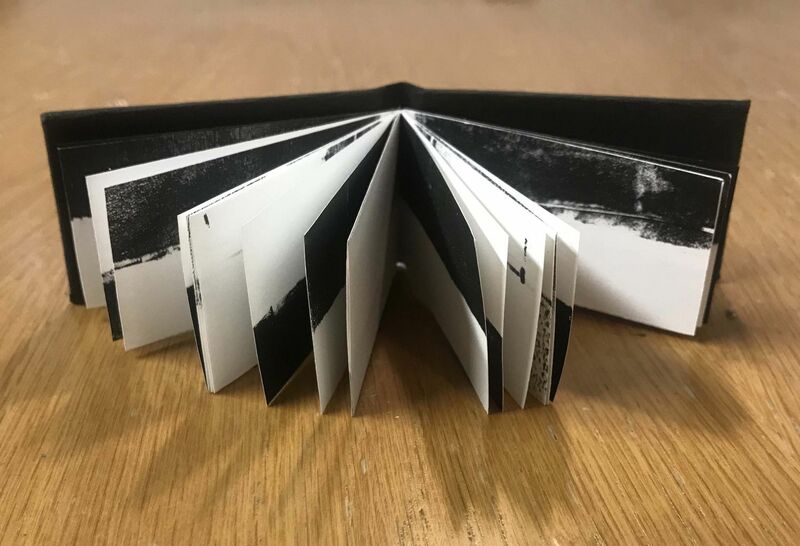 Lina Avramidou is a professional book artist, designer bookbinder and printmaker with extensive experience in delivering book arts and bookmaking workshops at different locations across London and the UK, from galleries and creative spaces to schools, colleges, fairs and arts events. Lina Avramidou's work will be on display at the Leyden Gallery during their 'Platform for Emerging Arts 18' exhibition from the 16th to the 26th of May 2018.